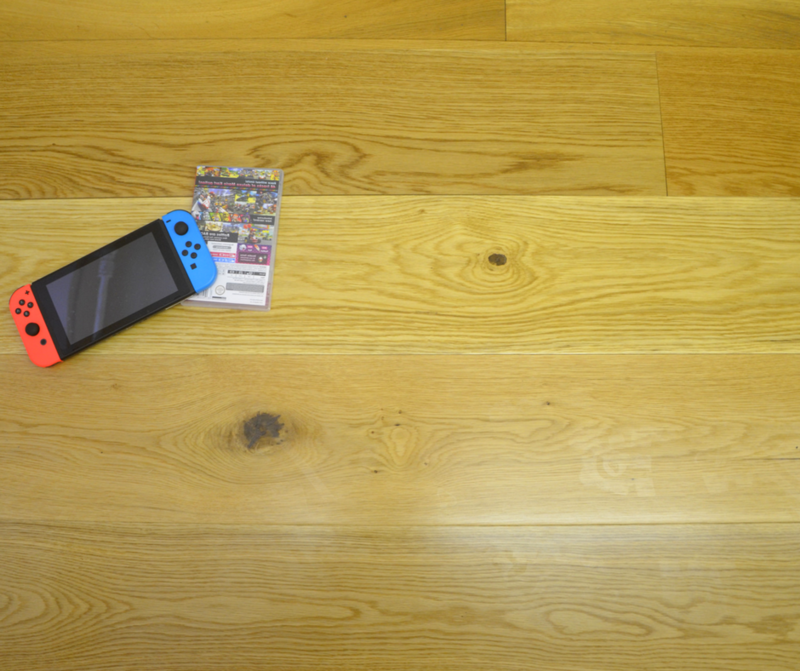 Lacquered Engineered Flooring finish makes it easy to care for without the need of frequent re-treating. 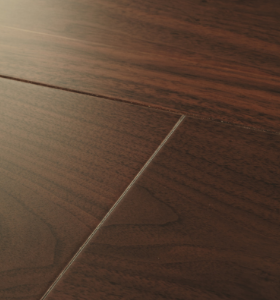 Sultry tones and smooth patterns from Woodpeckers Harlech Walnut engineered flooring. 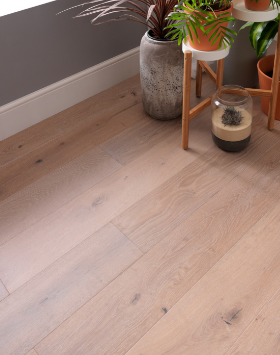 Taking its inspiration from the sandy beaches and placid waters of Salcombe, this engineered wood flooring is enhanced with wide and flowing grain patterns.